One year after losing 19 of its players in a plane crash that killed 71 people, Brazilian club Chapecoense clinched qualification to the Copa Libertadores—the South American Champions League—with a last-second stoppage time winner scored by Túlio de Melo. While other Brazilian clubs suggested that Chapecoense should be immune from relegation this season, team president Ivan Tozzo rejected that idea. 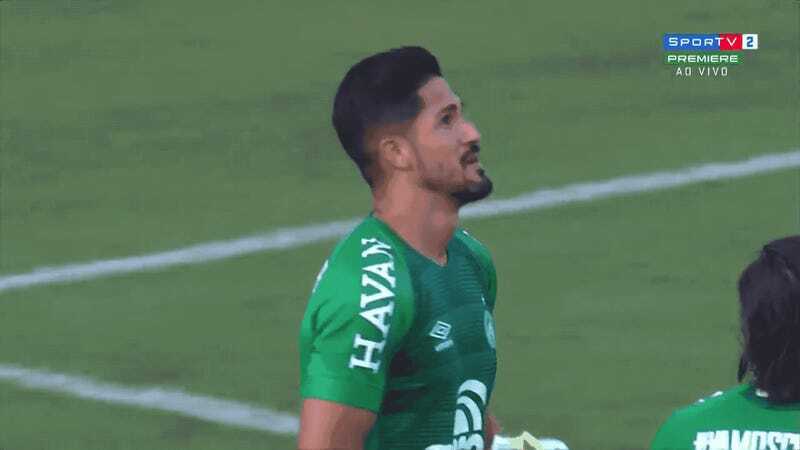 Instead, a Chapecoense squad comprised of free agents, returning former players, loanees from other clubs, youth prospects, and two survivors of the plane crash put together their highest finish ever in Brazilian Série A, earning 54 points and eighth place.